The Huts Association Huts Maintenance Officers, Huts Maintenance Coordinator and the Committee members are all volunteers who give willingly of their time and skills to make the Associations work and to repair and maintain our high country huts. If you can assist in any way, by donation, hands on work, becoming a member, contributing to our knowledge of the history of our huts, specialist skills then we would love to hear from you. Register on our forum and leave a post or contact our membership officer for more information. To join the association please complete our Membership form otherwise read on. You can download the membership form here, or even better sign up online here. 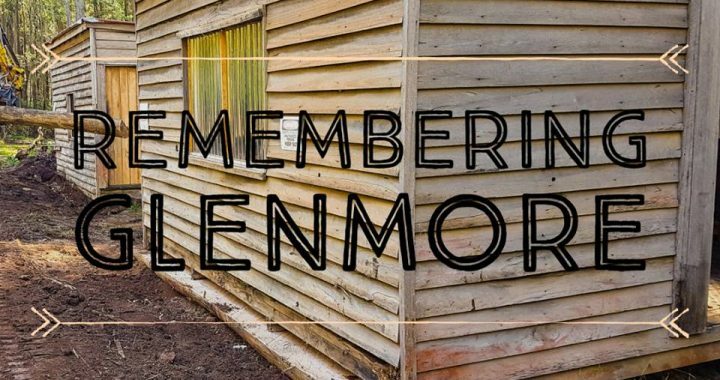 The association is proud to play a part in preserving and maintaining our High Country heritage and the stronger our membership is the better we can do this. Our role is to advocate for the preservation of our high country huts heritage and to maintain and restore our huts in association with other caretaker groups. 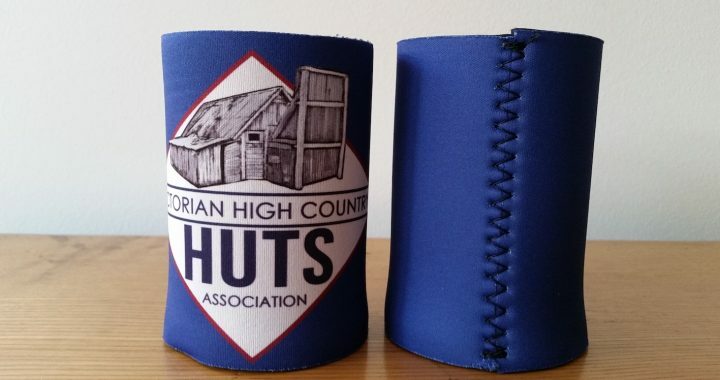 So become a member, it is a modest subscription, gives you a great opportunity to have a voice in the future of Victoria’s huts and strengthens the Association so we can more effectively fulfill our charter. To become a member contact our membership officer or print out a membership form and post it in. Your contribution and participation will be most welcome. We welcome members who are interested in serving in an official capacity and the Association has a number of roles that members may be interested in. The Association committee meets at least four times a year and the members are appointed at the annual general meeting by the Association membership. If you are interested in a committee role then please contact our secretary via email to [email protected]. With more than 200 huts to maintain the High Country has been divided up into twelve huts maintenance areas each with a volunteer Huts Maintenance Officer (HMO) who leads the maintenance, repair and rebuilding efforts. There are opportunities to take on the interesting and rewarding role of HMO or support existing HMOs. 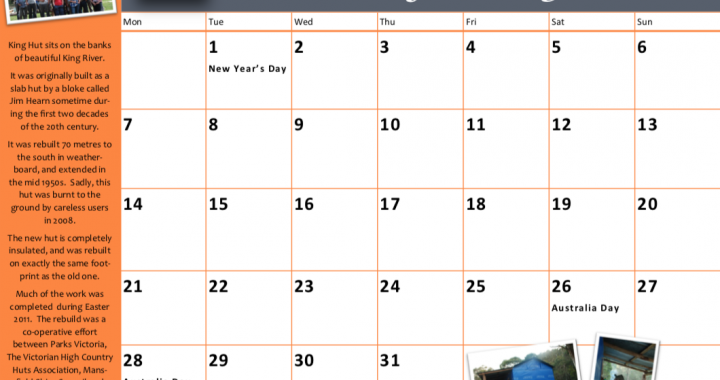 Contact the Huts Maintenance Co-ordinator ( HMC). If you are interested in supporting the association but do not have the time to undertake committee duties then various roles, as needed, are available.